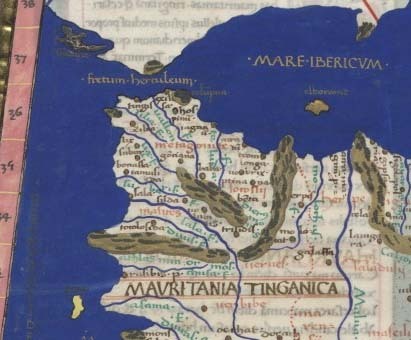 Archaeological research shows that the Mogador islands was inhabited 7 -5th century BC by Phoenicians, Carthaginians and the Romans from 100 to 300 AD. - more than 50% of different ancestries, which he shares with the Europeans, on the maternal side. We know that the Maghreb, originally populated by Berbers, has been invaded by many civilizations, all of which have been assimilated to varying degrees: Phoenicians, Romans, Vandals from Germany, Arabs, Spaniards, Ottomans and French. In addition, many Moors (Islamized Spaniards) and Jews arrived from Andalusia at the end of the 15th century. 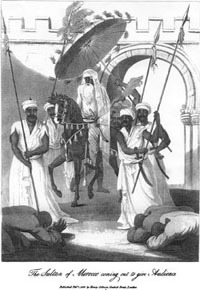 The first Eastern Arabs, who came from the seventh century with Muslim conquests, contributed to the Islamization of most of Ifriqiya. It is from the eleventh century, with the arrival of the hilalian tribes of Egypt, that linguistic and cultural Arabization becomes decisive. 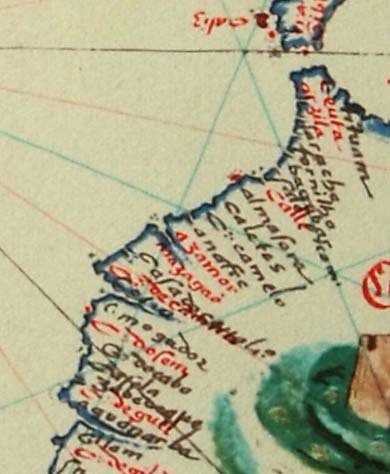 attributed to Portuguese cartographer Sebastião Lopes (16th century). Interview de Zakya Daoud: "Il existe un Maroc d'avant l'islam"